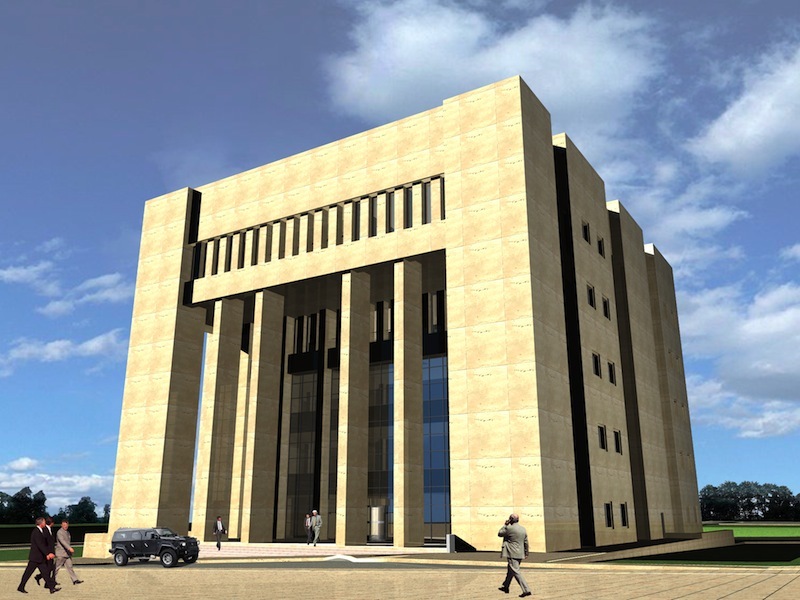 Contractor : Yüksel Construction Co. 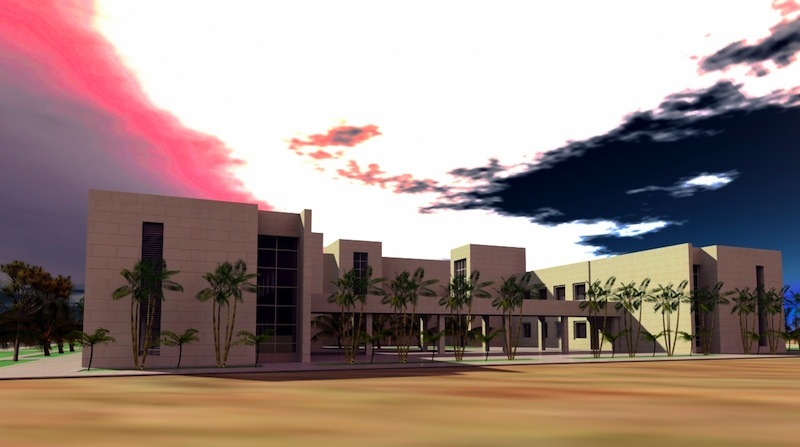 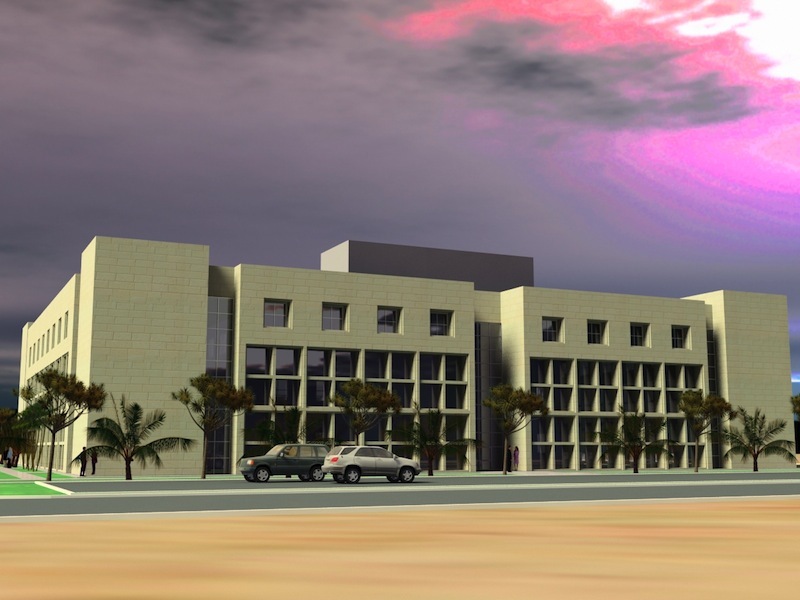 The Jordan Armed Forces Campus in Amman, undertaken by Aysel Construction Co., was completed in the summer of 2008. 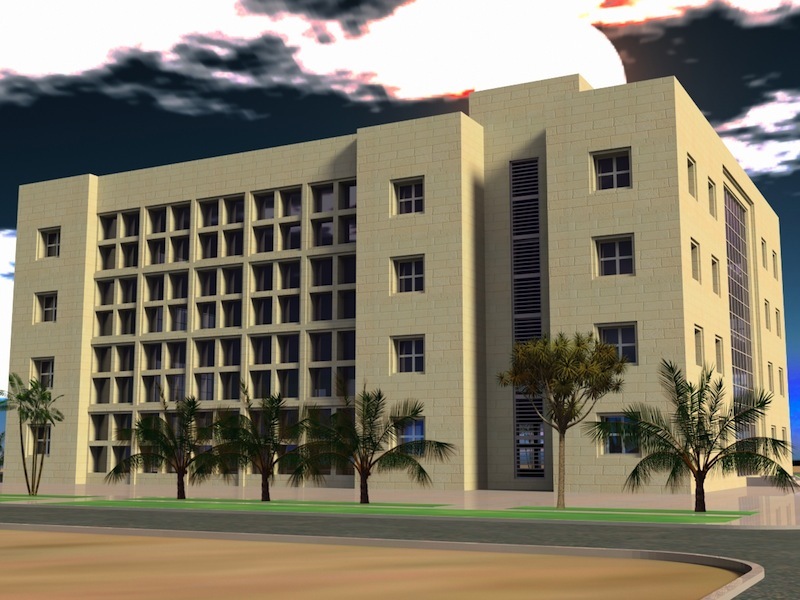 However, since the existing site was now left within one of the city‘s most promising areas with respect to land prices, it was decided that a new complex, this time including the Royal Jordan Air Forces Buildings and some additional blocks, be included in a new, more comprehensive Master Plan out in the desert, near Amman. 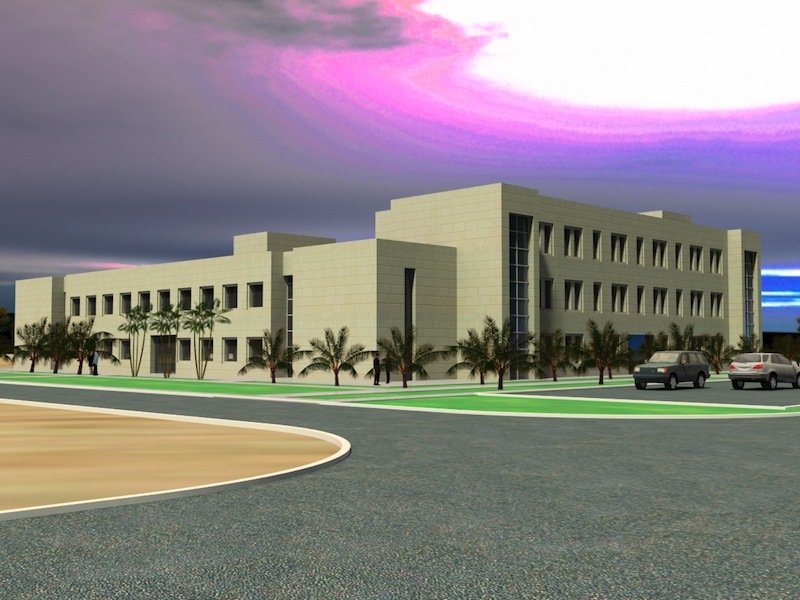 In the new project, it was decided that the general master plan principles and the plans and elevations of the previously built building be kept as much as possible with the addition of some new buildings. 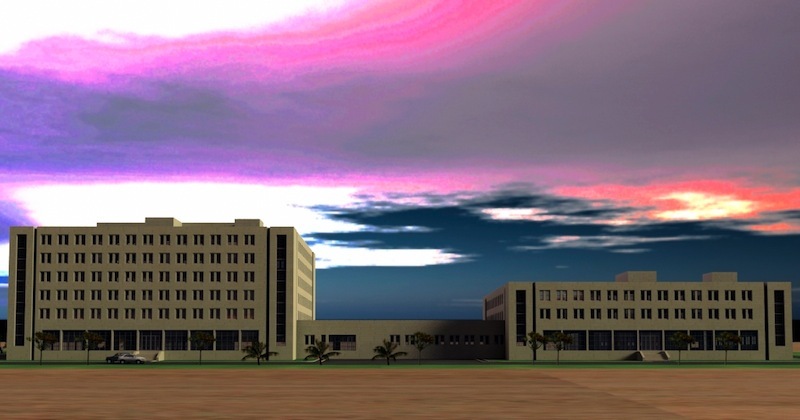 However, this was not accomplished fully and almost all the buildings were designed from scratch. 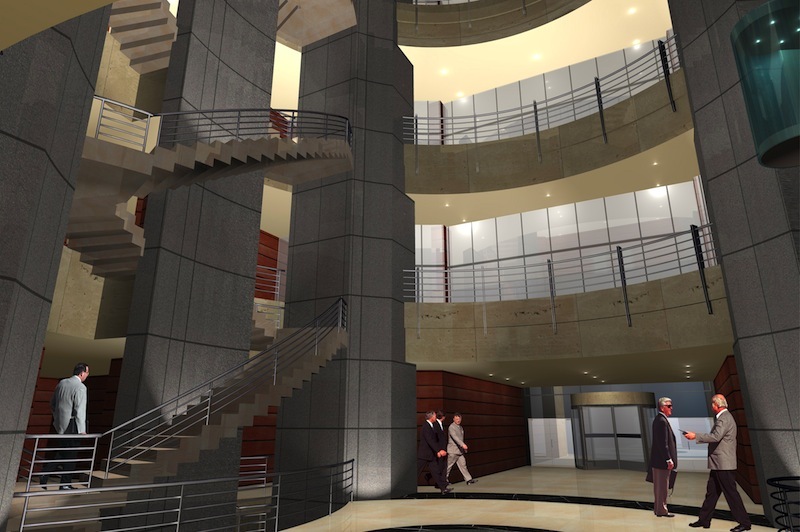 Because of its enormous size, the new project was comissioned to 3 different architectural offices by Yüksel Construction and was completed in the Spring of 2010.